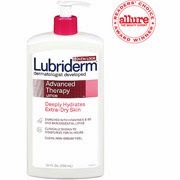 Lubriderm Advanced Therapy Moisturizing Lotion deeply hydrates extra-dry skin, leaving it soothed and deeply moisturized. 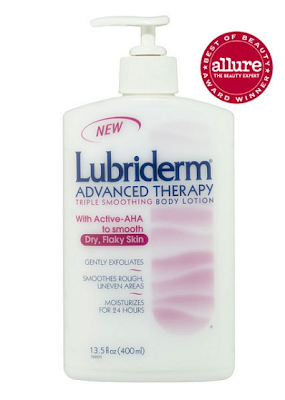 This non-greasy formula with vitamins E and B5 and skin essential lipids replenishes and strengthens your skin's moisture barrier. Clinically shown to moisturize extra-dry skin for 24 hours, and transform extra-dry skin into healthier-looking, resilient skin in just one week.